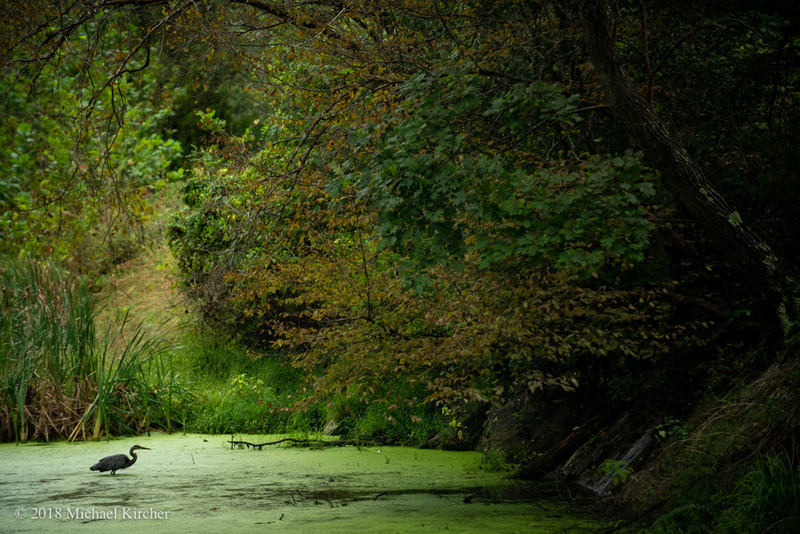 A look back at my year at the C&O Canal. 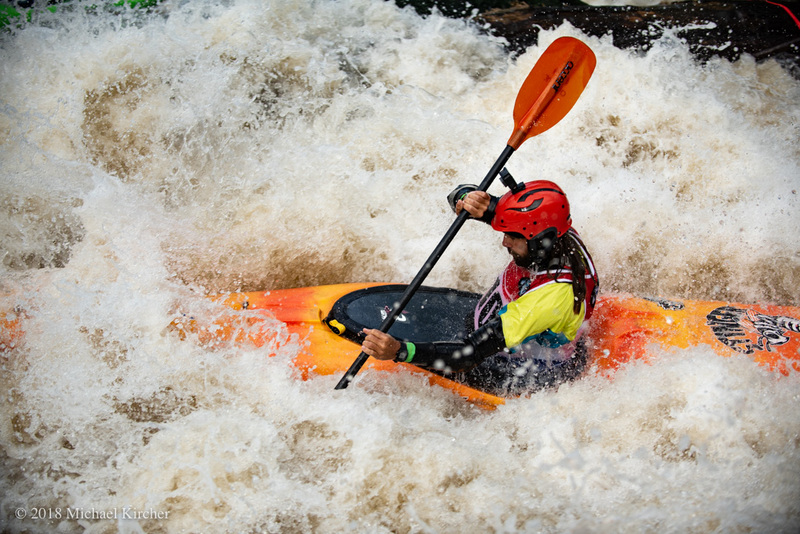 From wildlife to landscapes to extreme kayaking. It was a year of adventure, exploration and inspiration. The National Park Service never lets me down. Early one crisp, foggy morning at the Canal. 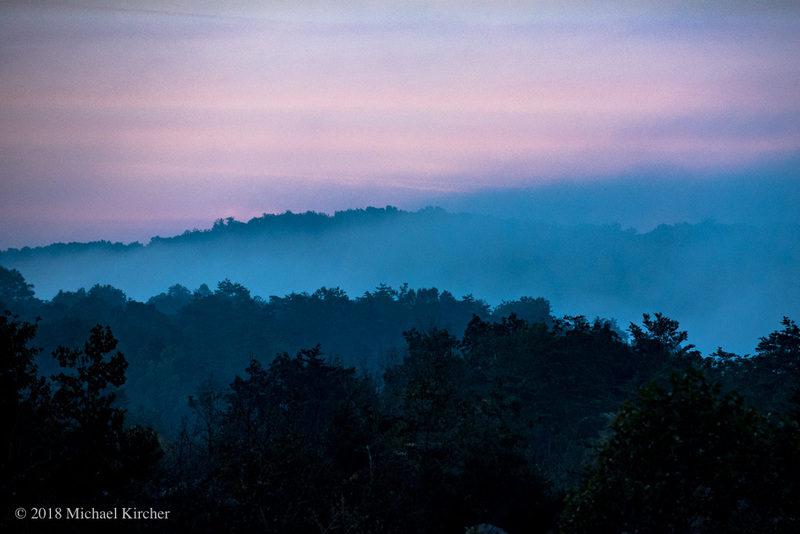 Looking south toward Mather Gorge. 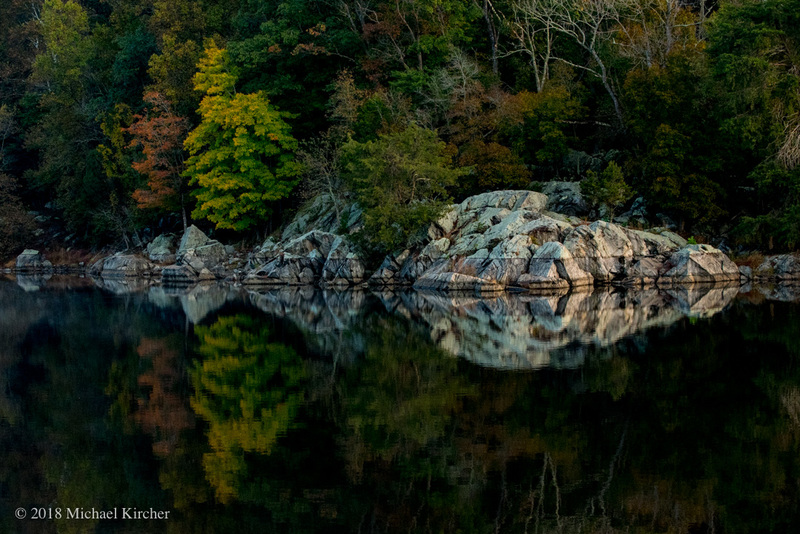 Fall colors and reflections at Widewater. 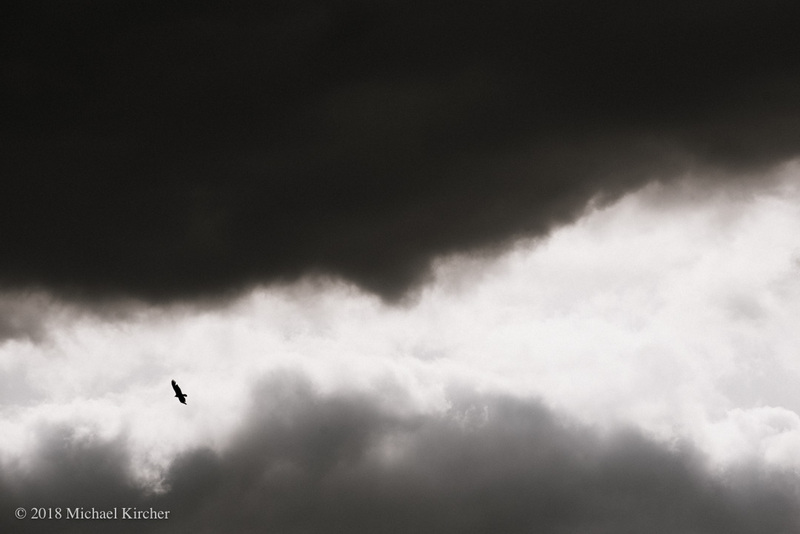 As the storm rolled in this vulture soared. 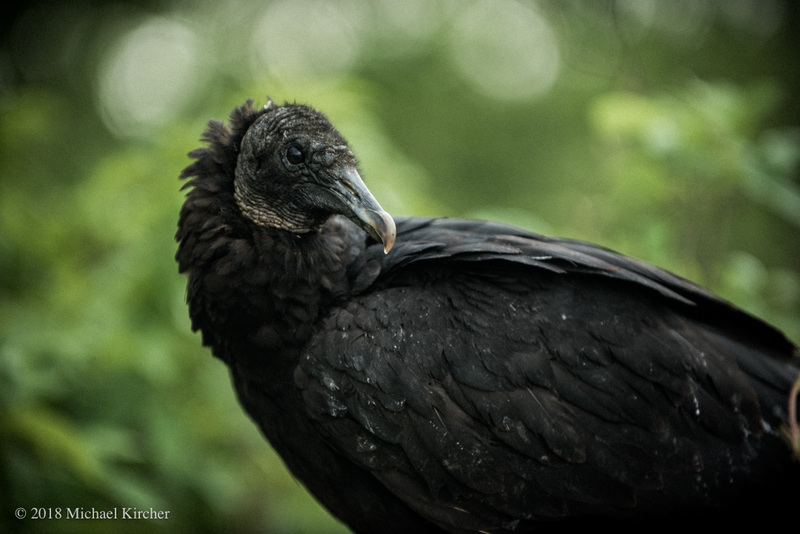 This black vulture was unperturbed by my presence. 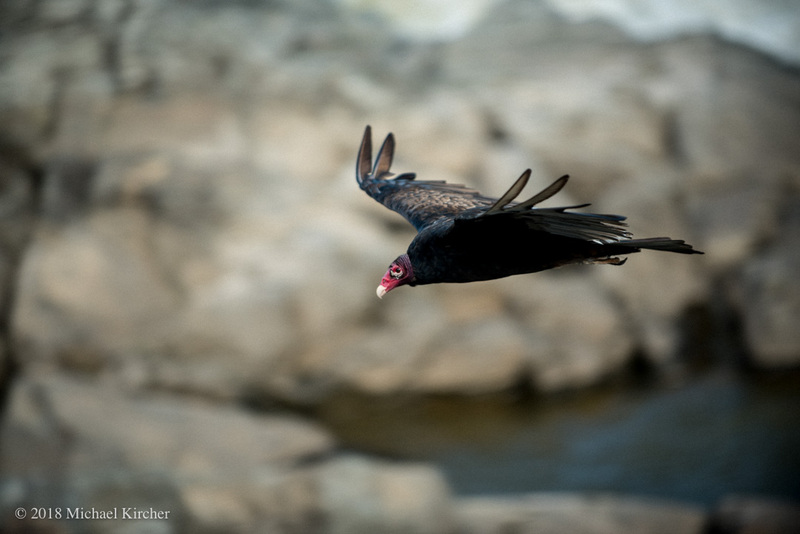 Above the Potomac River a turkey vulture searches for carrion. 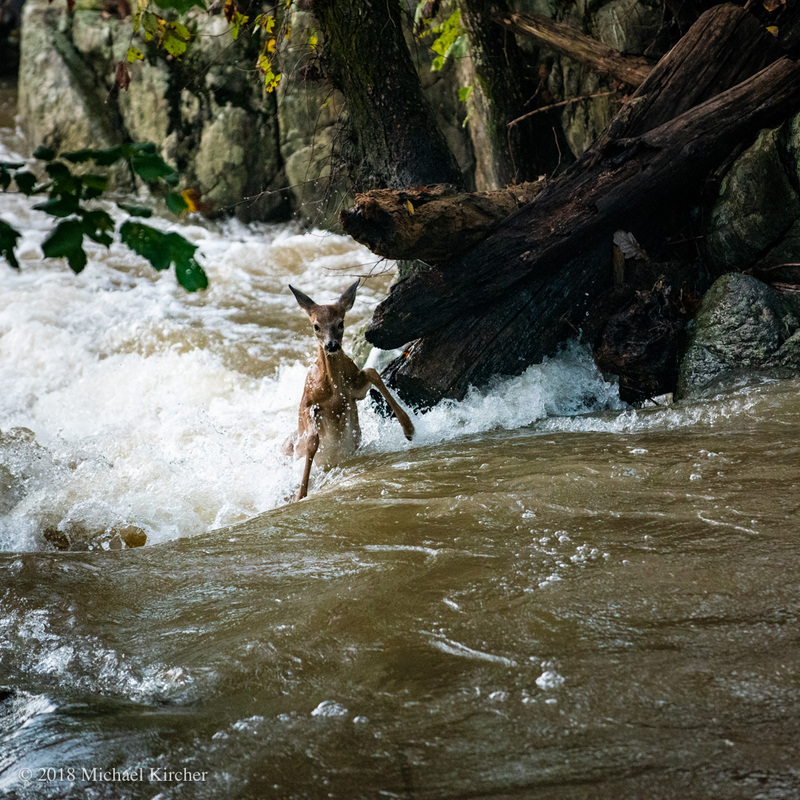 A fawn tries wading across a stream, nearly gets washed away. Enjoying a morning meal with a view. 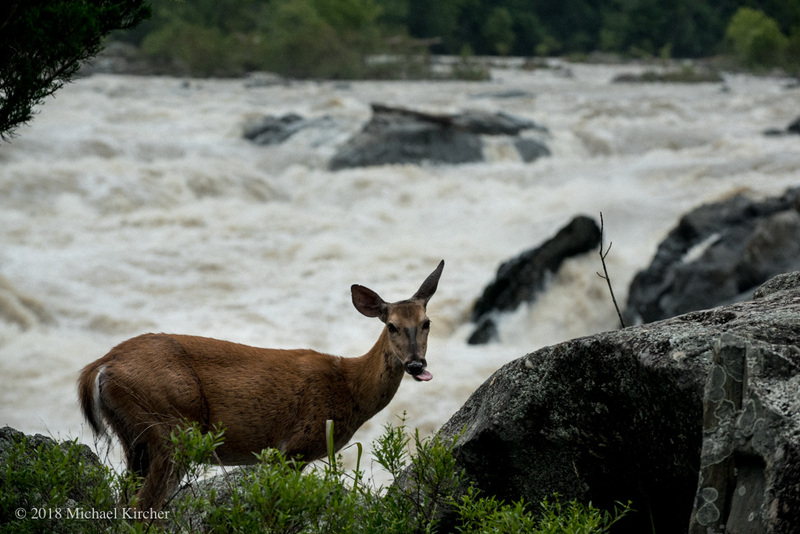 Whitetail deer on Olmsted Island above Great Falls. 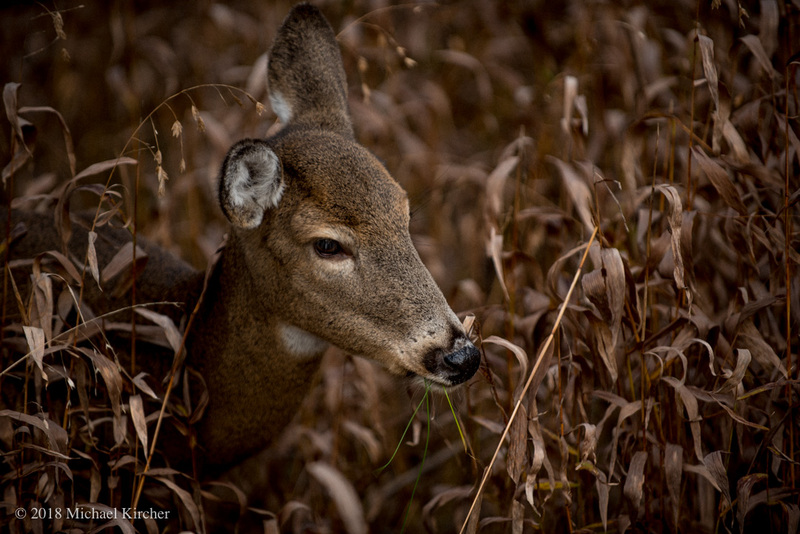 Portrait of a whitetail doe in tall grasses on Olmsted island at C&O Canal. 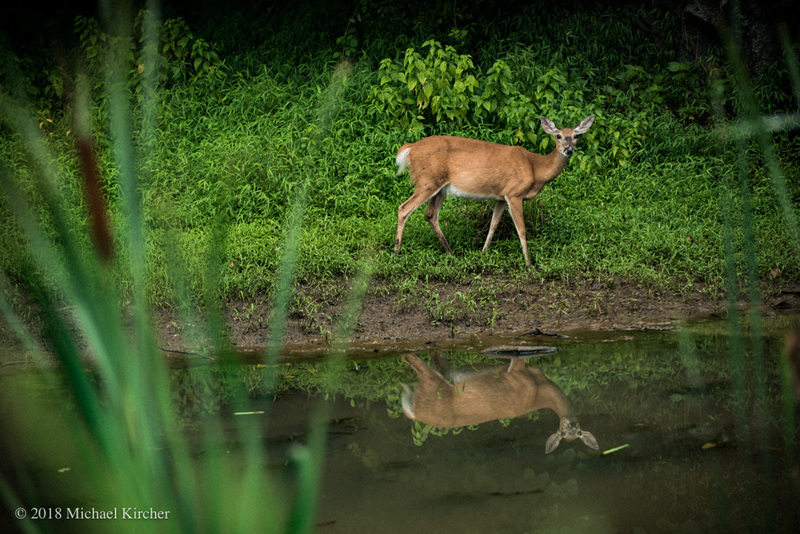 On the far shore a doe timidly approaches the canal. With grace and speed. Mere inches above the water. 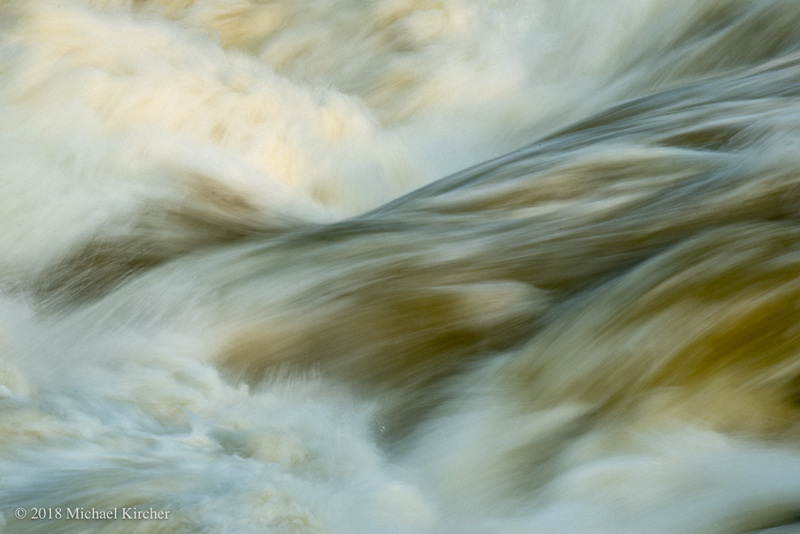 Fast water, slow shutter, abstract. Jason Beakes placed 11th this year in the annual Great Falls Race. 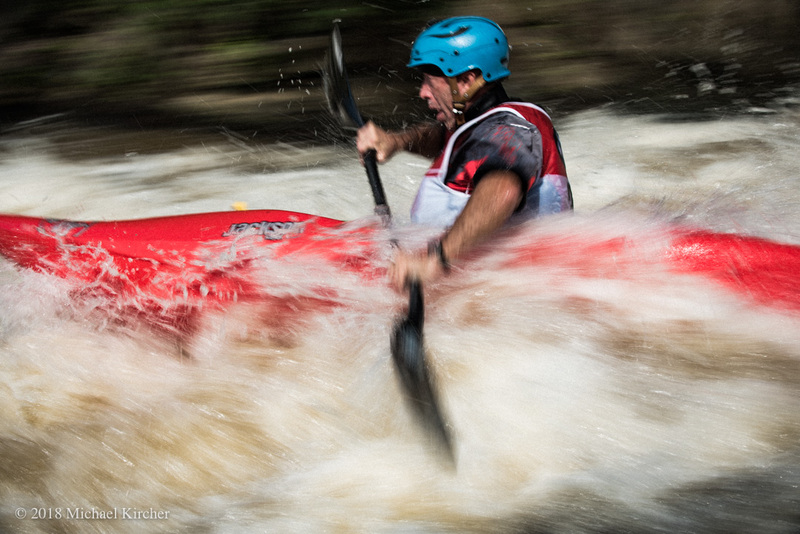 Great Falls Racer Steven McKone takes on the whitewater. 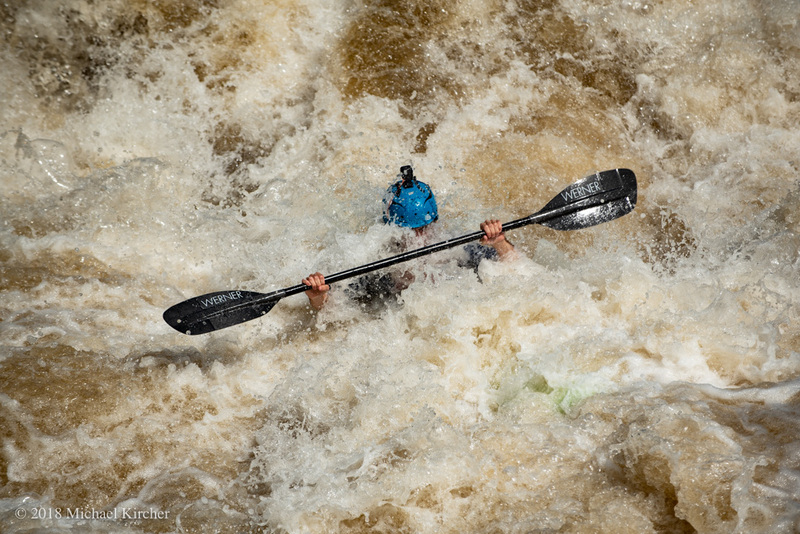 Kayaker training for the annual Great Falls Race. 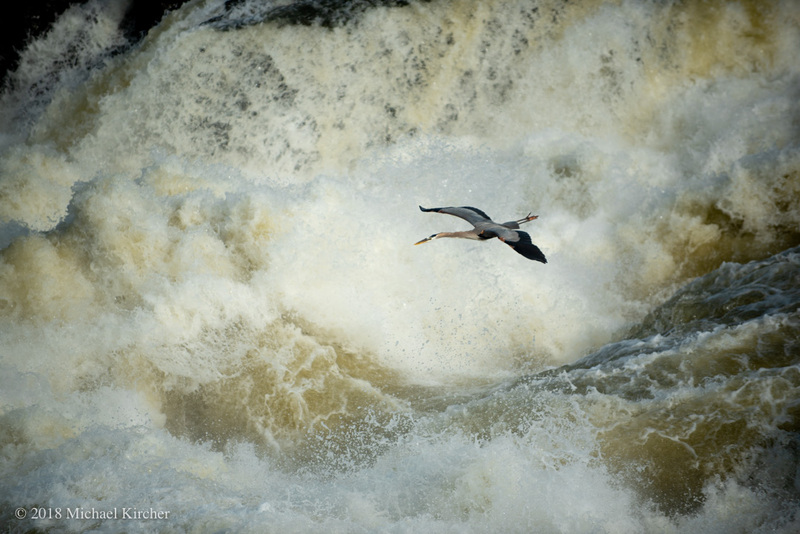 The power of Great Falls as a dramatic backdrop for this heron in flight. 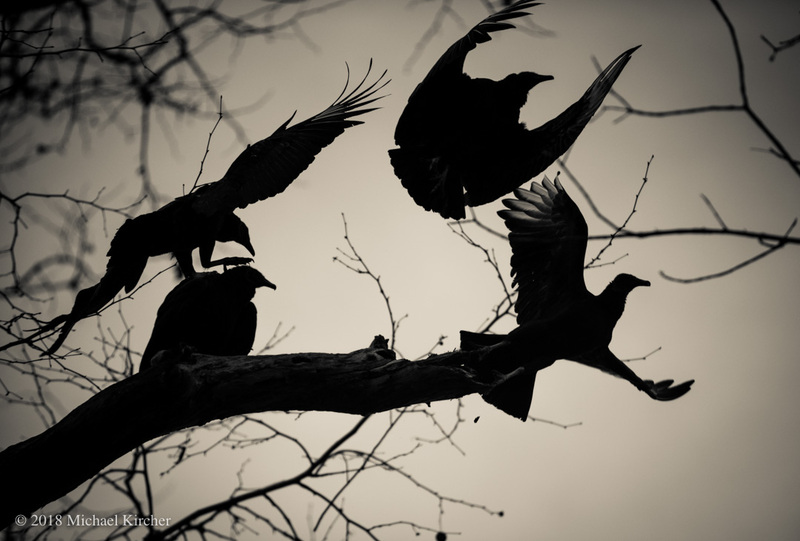 Like herons, vultures can be found in abundance at the C&O Canal. 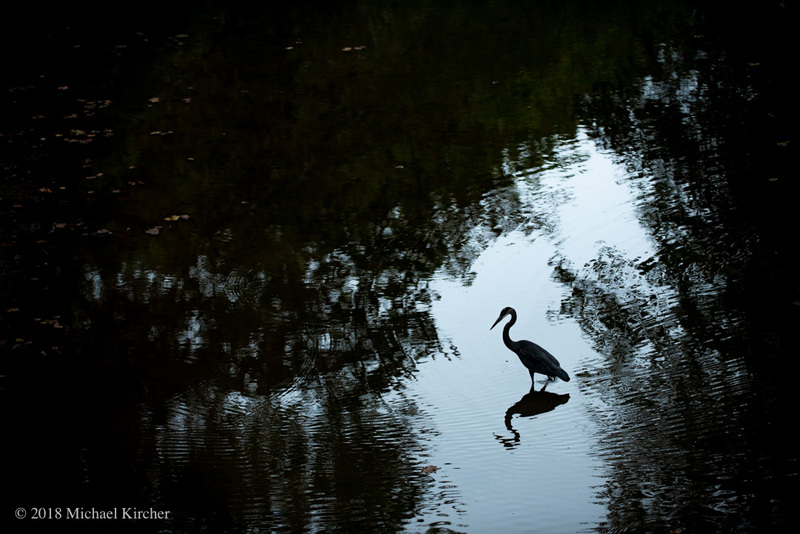 Silhouette and reflection in the canal. 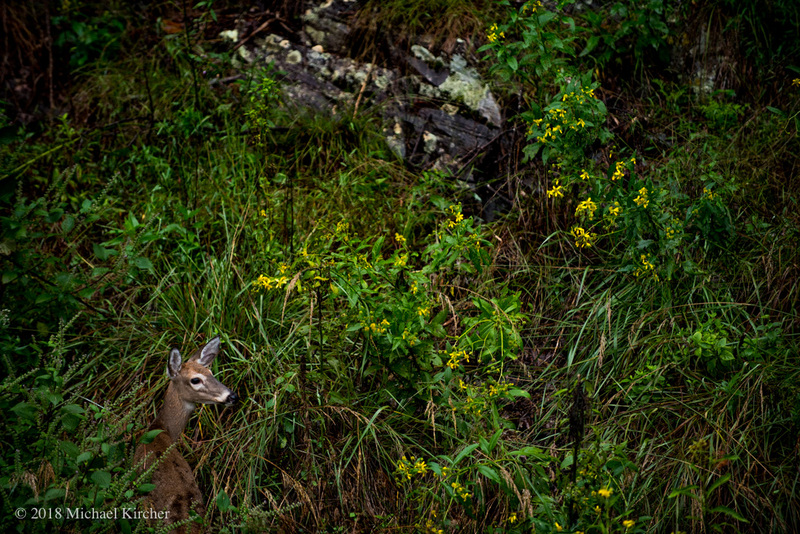 Taking cover in the hillside underbrush at the C&O Canal a young whitetail surveys its surroundings. 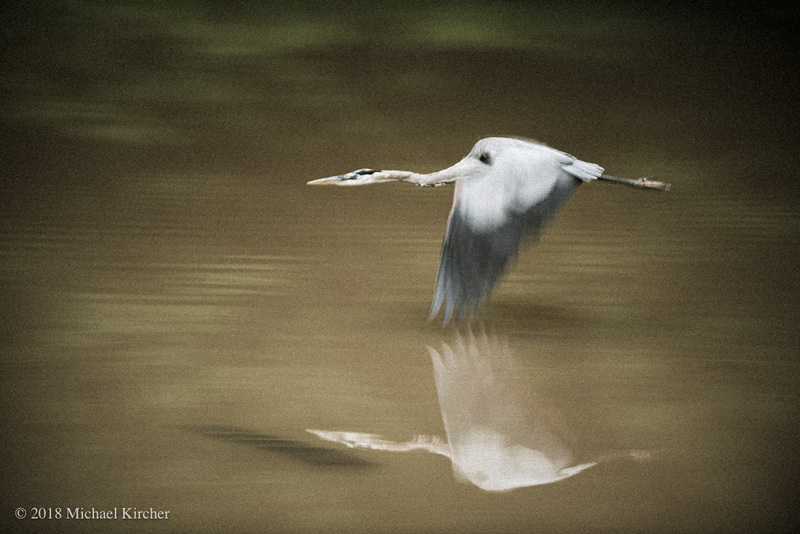 Great Blue Heron wades in the C&O Canal in Maryland. 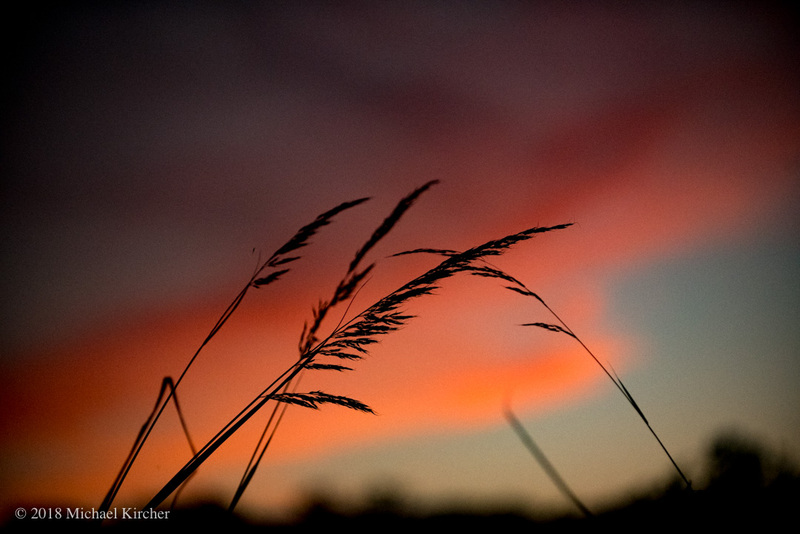 Sunset at the C&O Canal. ← Finding A Line. Music, Art & Skating in Washington, DC.